Here's the latest single from Treehouse/Stroudavarious Records artist Blaine Larsen. It's the follow-up to his Top 40 hit "Chillin'"
In 2004 Paul Brandt released a ‘comeback’ album in Canada called This Time Around. 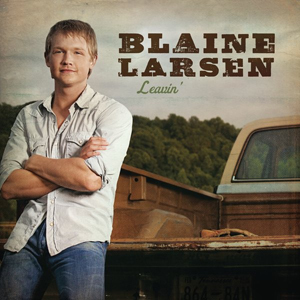 One of the highlight tunes on the song was one of his self-written tunes called “Leavin’.” Here is Blaine Larsen's take on this tune. Can it be his breakthrough? Last year Blaine Larsen, formerly with Giantslayer/BNA Records signed with Treehouse Records, a label run by his management company. Earlier today the label announced it was merging all artists on Treehouse and DMP Records to Stroudavarious. Blaine Larsen - "I Don't Know What She Said"
Blaine Larsen - "How Do You Get That Lonely"
George Strait - "Gotta Get To You"
For only the fourth time in the last 15 years, George Strait failed to get a single, "Twang," inside of country music's Top 10. 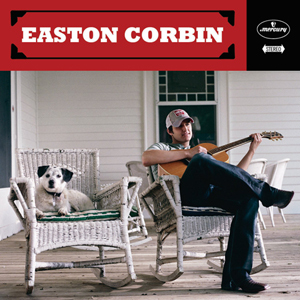 He looks to Return to the Top 10 with this single. Can this song, which Jim Lauderdale co-wrote with Blaine Larsen & Jimmy Ritchey, get him there? 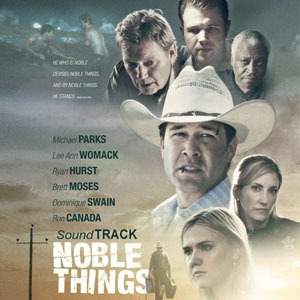 Featuring all-new songs from artists like Tracy Lawrence, Mark Chesnutt, Pam Tillis, Blaine Larsen and Tracy Byrd, this soundtrack features more talent than most soundtracks. Do the songs rival anything from the artists's other music?